The Morning Bulletin is read each morning over the PA system to all CHS staff and students. Click to access today’s Morning Bulletin. Click here to view an archive of CHS Headlines. 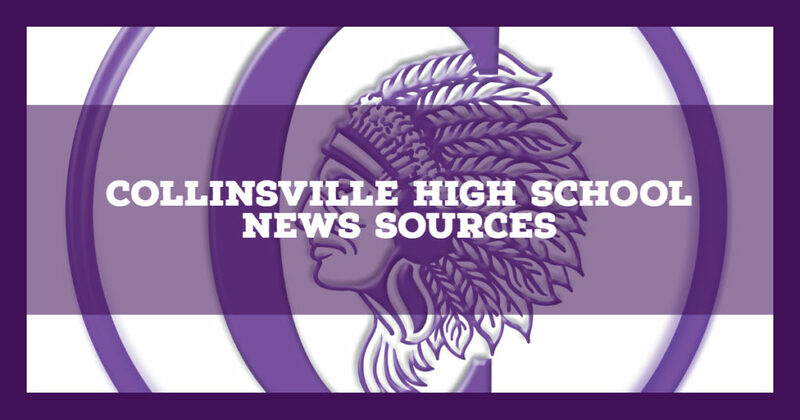 The Kahoki is the official student news publication of Collinsville High School. Click to visit the full Kahoki News website. Tomahawk Studios is Collinsville High School’s video production class. They produce the Kahok Talk news and information report, as well as special videos for CHS students and programs. Click to visit the full Tomahawk Studios website. Kahok Current is the quarterly newsletter from Collinsville High School to keep parents up-to-date on school issues and news.